The corporate income tax (CIT) holds a special place among taxes, which have significant meaning for legal entities. More than once, complicated legal solutions concerning this tax have influenced both, domestic entities, as well as international investors. Appropriate presentation, interpretation and application of laws regulating the corporate income tax is a difficult endeavour. 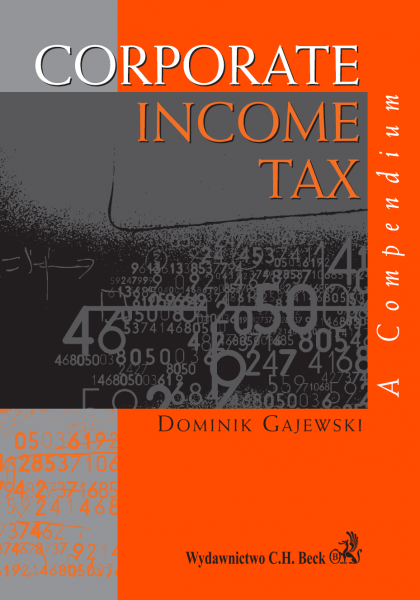 The book by dr Dominik Gajewski concerning the corporate income tax without any doubt significantly fills a gap on the Polish publishing market. Scientific value of this study is undisputable, as well as it's importance for the practices of economic life. All disquisitions are of a very high level of language, method and substance. The layout of the book is very transparent. In subsequent chapters readers will find basic issues concerning structural elements of corporate income tax, its' scope (subjective and objective), as well as methods of calculation and realization of payments. This text is an exhaustive and transparent source of information about the construction of the polish corporate income tax. 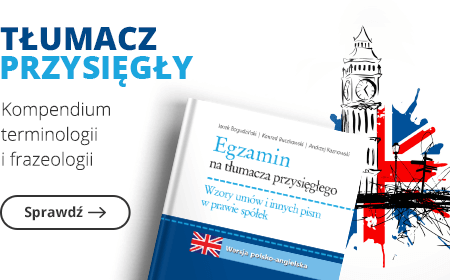 The book is intended both for foreign law theoreticians who want to expand their knowledge about the polish tax system, as well as foreign investors and other practitioners of economic life: lawyers, tax advisers cooperating with international businesses or administrative organs of State Treasury practicing tax regulations in their contacts with foreign entities.